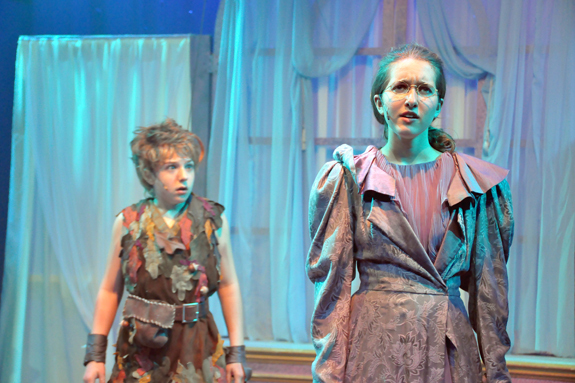 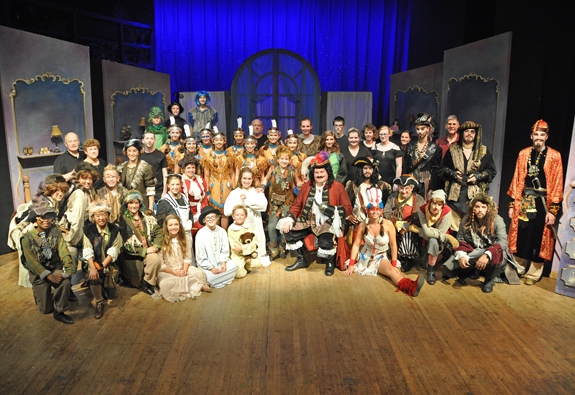 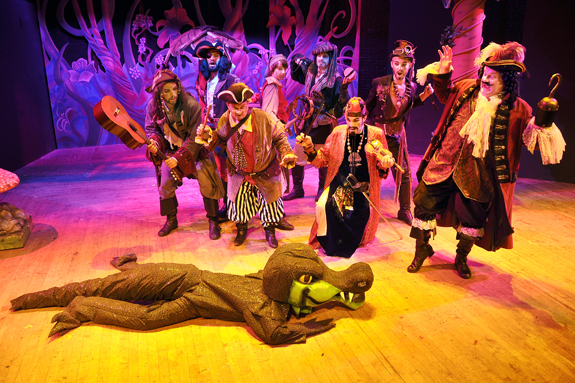 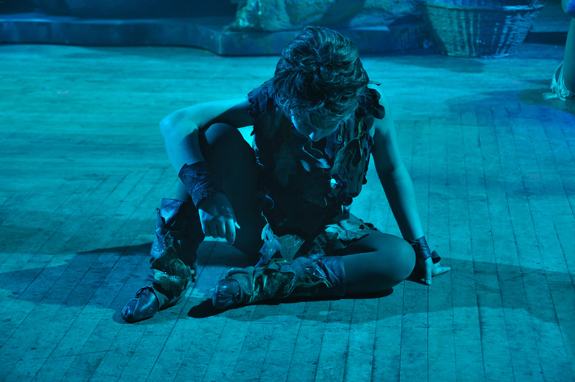 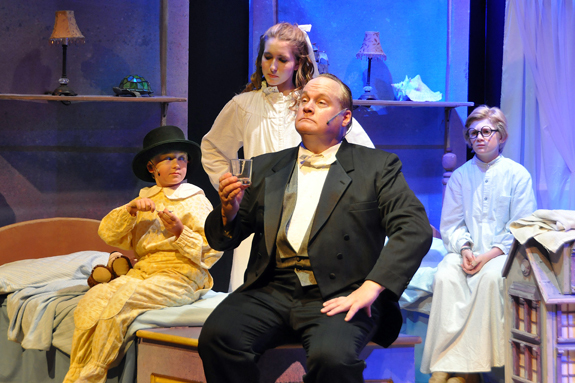 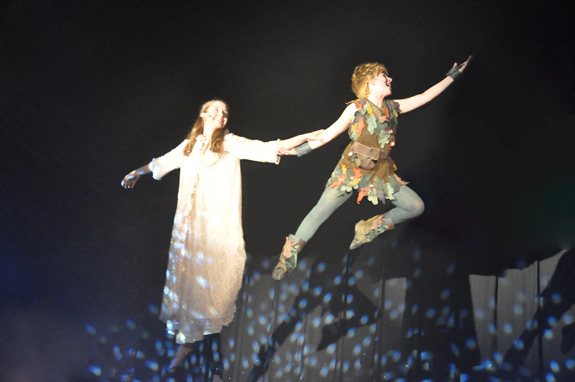 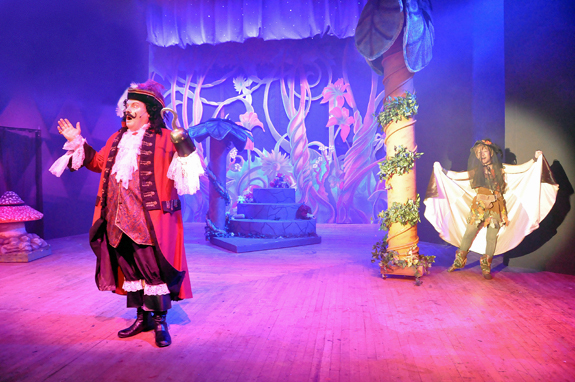 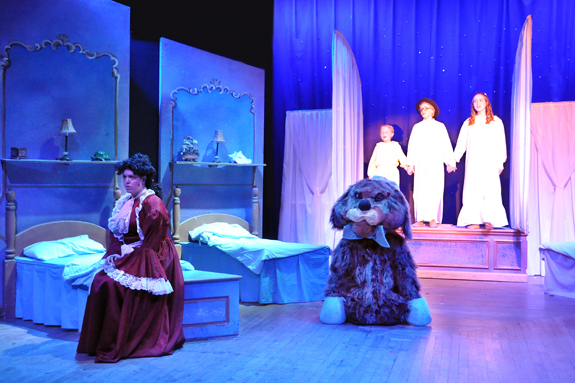 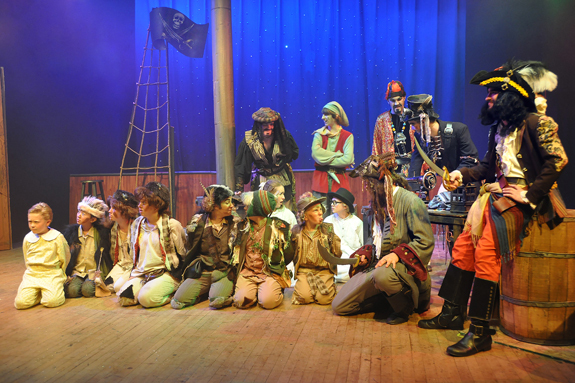 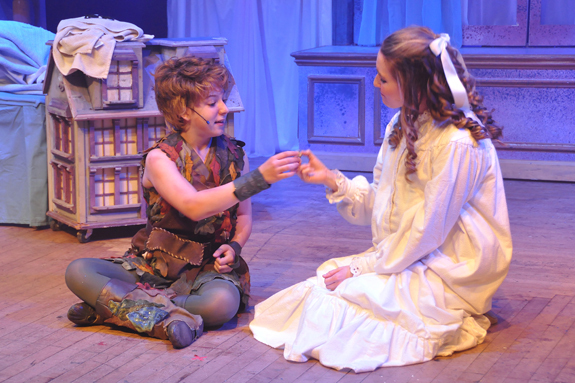 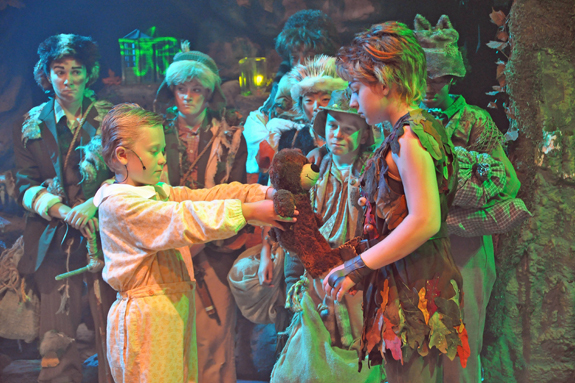 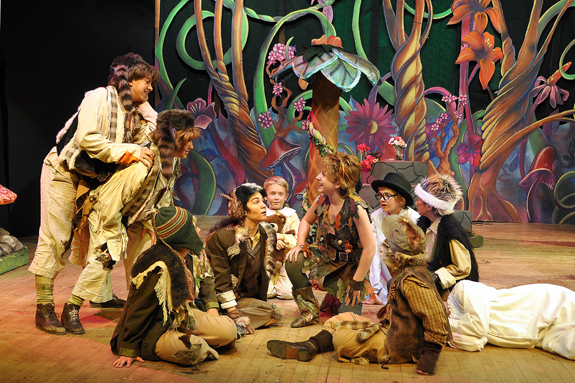 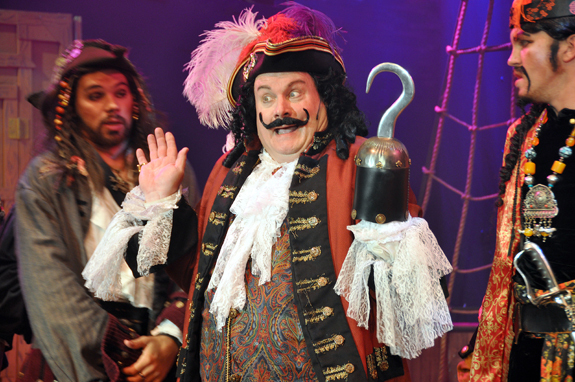 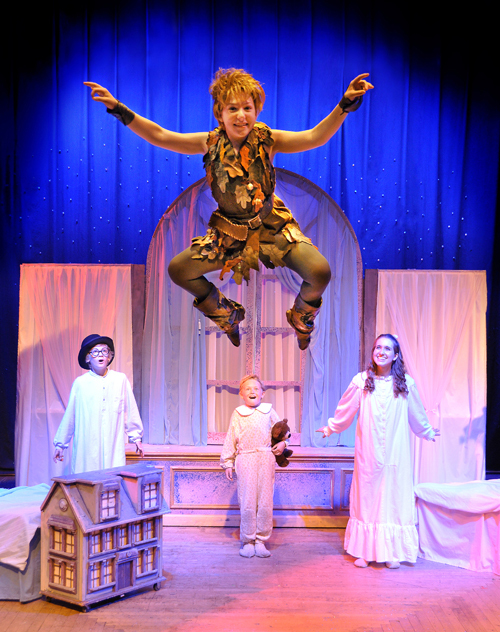 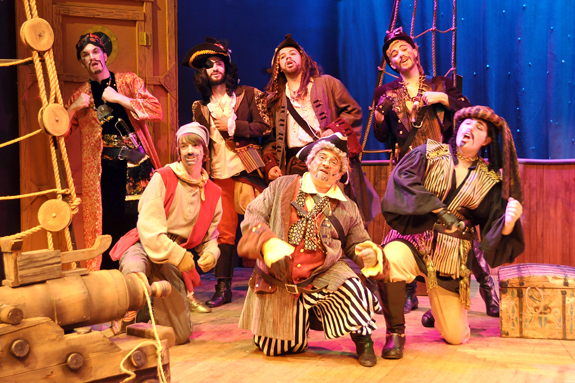 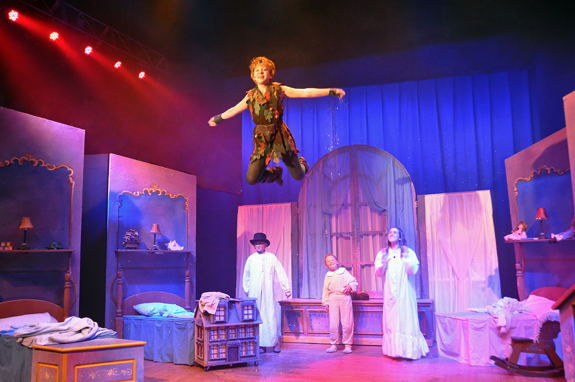 Peter Pan – Susquehanna Stage Co.
James Barrie’s story lives on in the adventures of Peter Pan, the boy who wouldn’t grow up, and Wendy who, with poignantly mixed feelings, ultimately did. 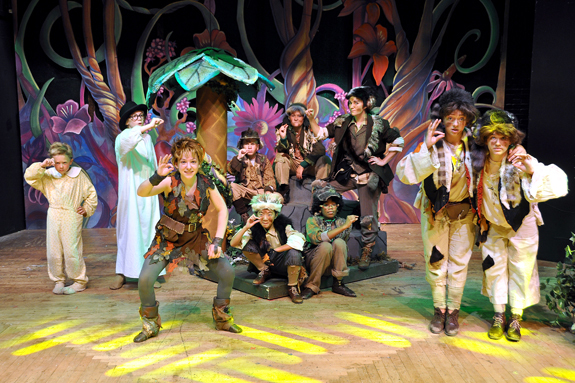 In between, there are flying lessons, adventures with lost boys, friendlier than expected Indians, menacing pirates, and a sassy but brave fairy who just may need you to save her with your applause! 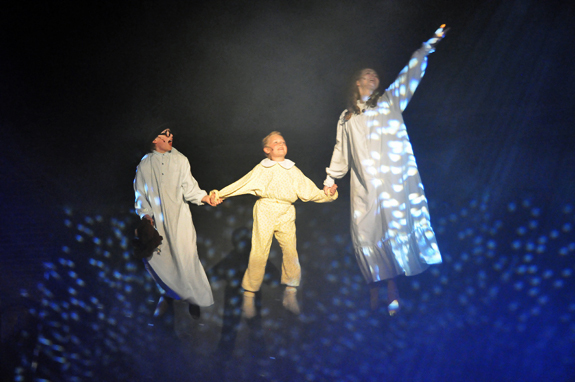 Full of beloved songs, such as “Tender Shepherd,” "Ugg-a-Wugg," and “I Won’t Grow Up,” this is a show you’ll want to see again for the very first time on (and over!) 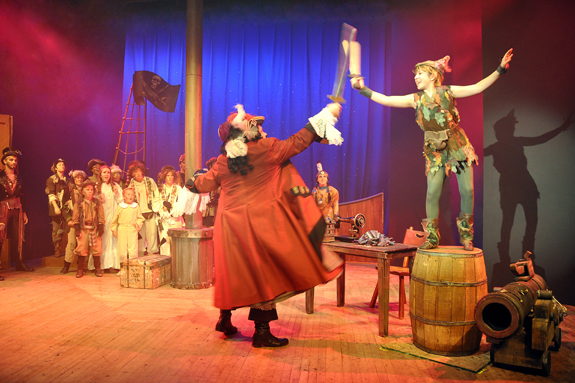 the SSC stage.